It is Sunday today, which means I’m ready to tell you about the most interesting posts of the past seven days. Let’s not waste our time and start discussing the issues worth your attention right now. 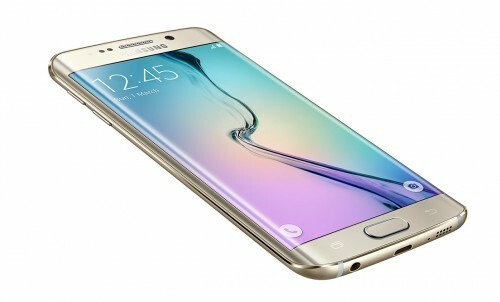 As you probably know, last week, Apple’s main rival announced two new smartphones, namely, Samsung Galaxy S6 and Samsung Galaxy S6 Edge. 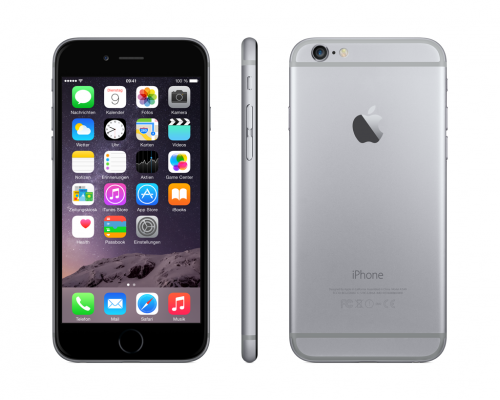 Below you may take a look at one of the first videos showing the S6 Edge compared to Apple’s iPhone 6, which was released last year. 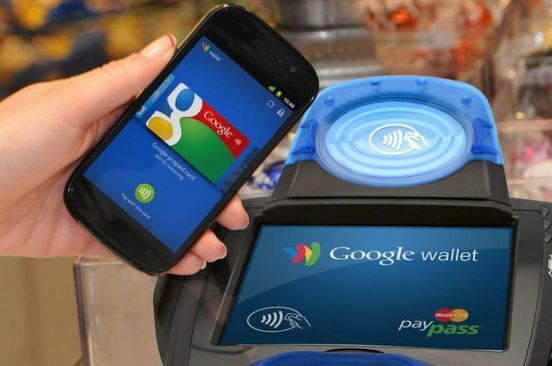 Google to Create Apple Pay Rival Soon? Following Samsung, who announced a new payments system dubbed Samsung Pay on Sunday, another Apple rival, Google, told about its plans to launch its own payments service called presumably “Android Pay” and create an API, which will let developers integrate the new service into their apps. What can I say? We all live in a very competitive world, that is why so many tech giants create products and services with similar functionality. Several images showing something what appears to be headphones for the upcoming Samsung Galaxy S6 and S6 Edge have recently appeared on the Internet. 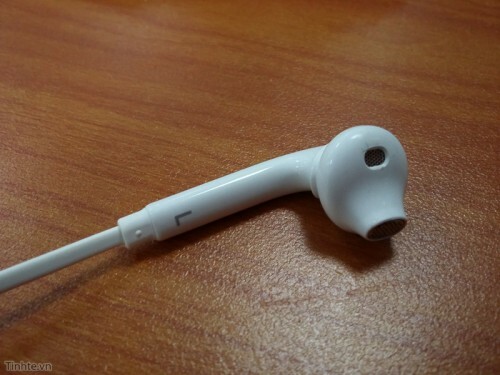 What is interesting about the leaked earbuds is that they look very similar to Apple’s EarPods. 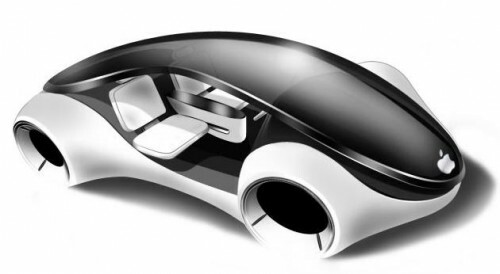 According to what reliable insiders write, Apple is currently planning to release its first-ever car in 2020. This may be a fully-electric vehicle with self-driving option. 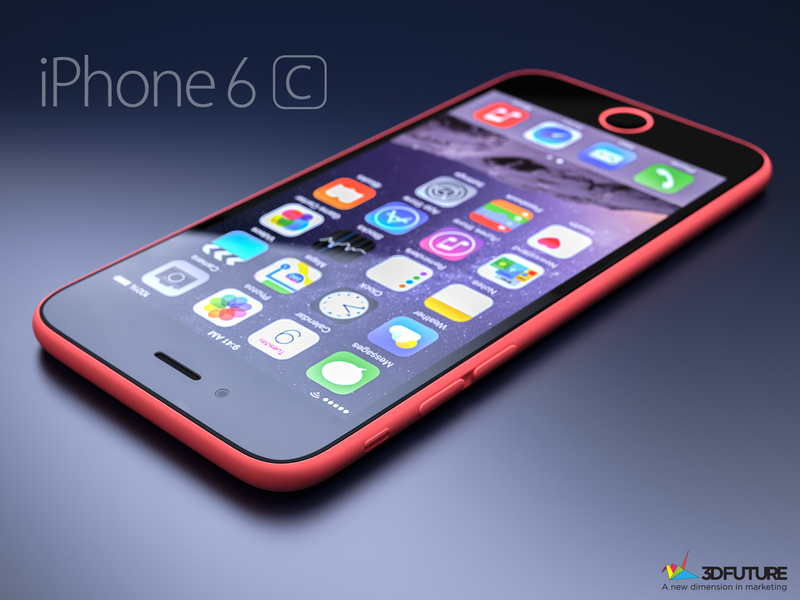 The guys from Cupertino have set a very ambitious aim as normally car manufacturers work for about 5 to 7 years on each new model. 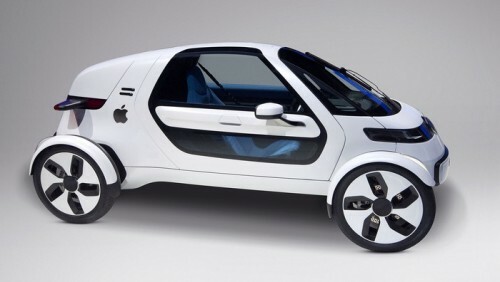 However, for Apple this would be the first car ever, that is why 5 years is definitely a short period of time. According to the latest report from Asian sources, Apple is currently in talks with Japan Display concerning the possibility to invest money in the construction of the new display manufacturing facility in Ishikawa. 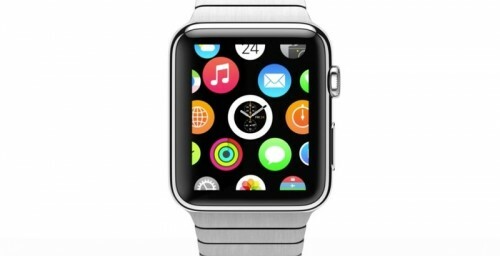 This new factory is expected to manufacture displays for Apple’s next-generation iPhones and probably Apple Watches. Apart from that, it will also work with other portable devices manufacturers. As to the sum of the investment, it hasn’t yet been officially announced, however, insiders claim the guys from Cupertino are ready to pay about $1.7 billion. A couple of images showing something very similar to the new third-party case for the long-anticipated 12-inch iPad Pro have been recently spotted online. 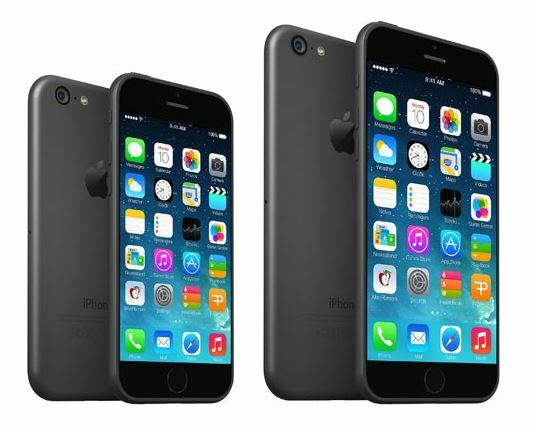 While it is currently impossible to check the legitimacy of these photos, they show us an accessory, which is really similar to the one for the iPad Air. 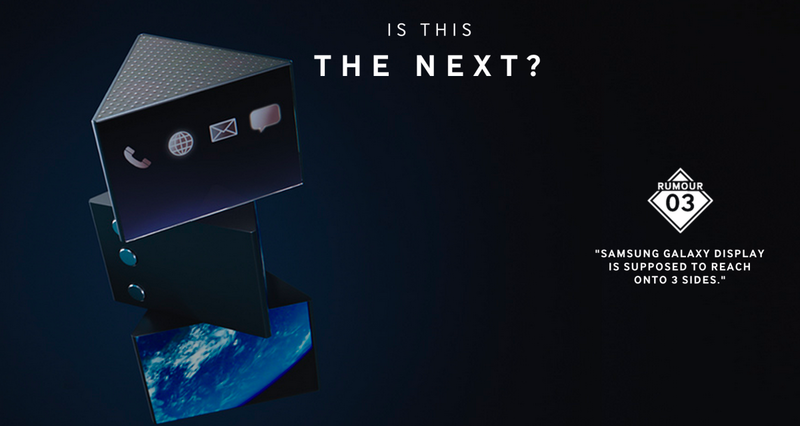 The case has nearly the same cutouts for volume rockers, mute switch, Power button, rear camera and Lightning connector. 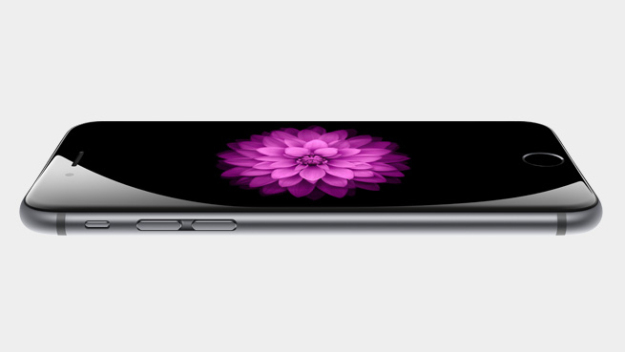 However, the leaked part is a bit different from the iPad Pro case that appeared on the Net several weeks ago. It is Sunday today, that is why I think we should discuss the most interesting stories of the last seven days. Let’s not waste time and take a look at the popular post right now.